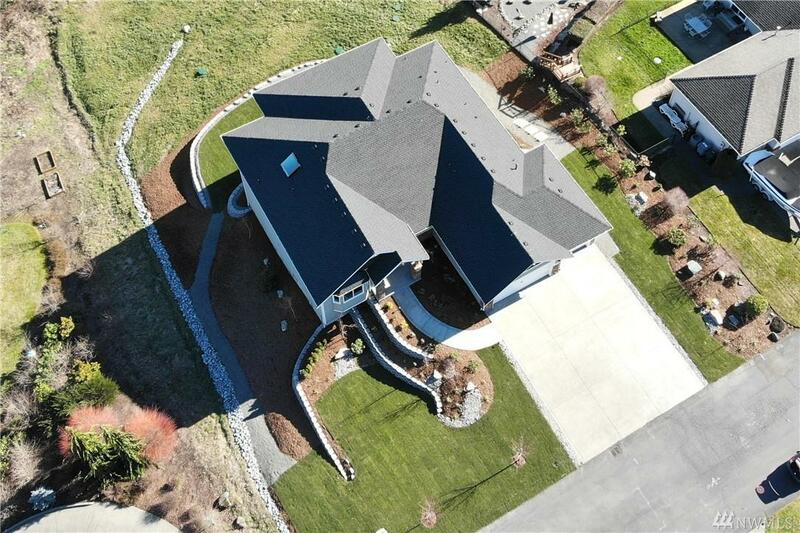 New Constr View Home on 1.08 landscaped acres! 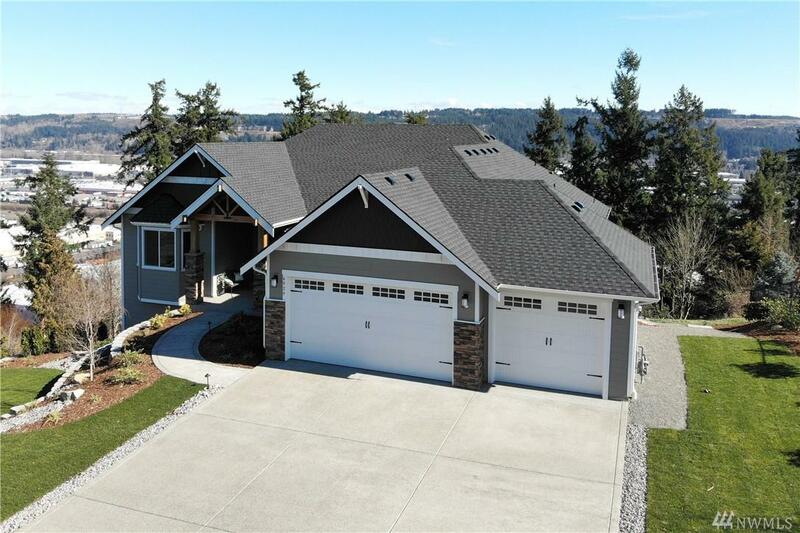 Edgewood Custom North Rim home with panoramic views, Mt Rainier, Baker, Cascades & Bellevue! 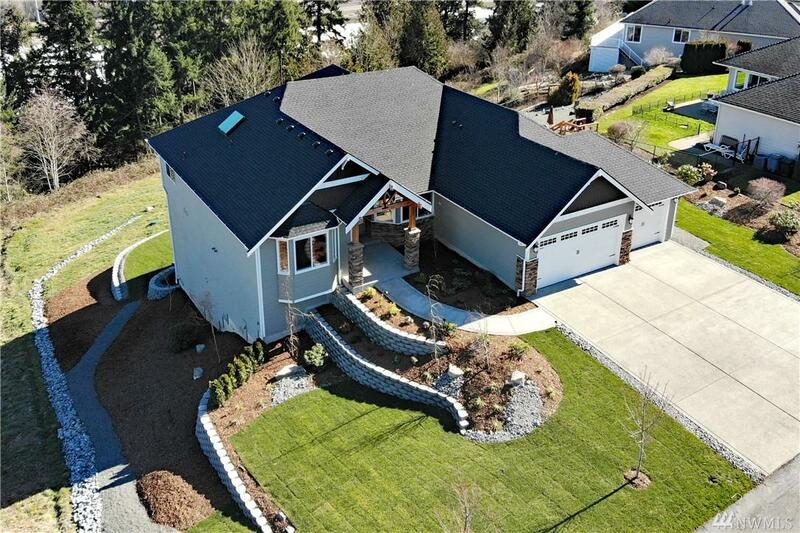 1.5 -story- open concept, lives like a rambler or multigenerational living! 3687sf, 4 bed, 3 bath, dining, great room, culinary artist kitchen! 10' ceilings, soaring entryway. Lower level boasts large bonus/theatre room, 60' entertainment niche, 2 beds, bath and 2nd laundry. 2 covered decks 12x35, 14x35! A/C/Heat. Close to Sound Transit. Sumner schools.